To achieve results it is important managers develop and maintain cohesive, positive, consistently high performing teams. 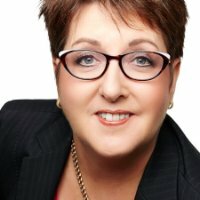 Would you like to continue to improve your team’s performance? · Hesitate to ask for help? · Hesitate to provide constructive feedback? · Jump to conclusions about the intentions and aptitudes of others without attempting to clarify them? · Ignore controversial topics that are critical to team success? · Fail to tap into the opinions and perspectives of all team members? · Revisit discussions and decisions again and again? · Create resentment among team members who have different standards of performance? · Miss deadlines and key deliverables? · Place undue burden on the team leader as the sole source of discipline? 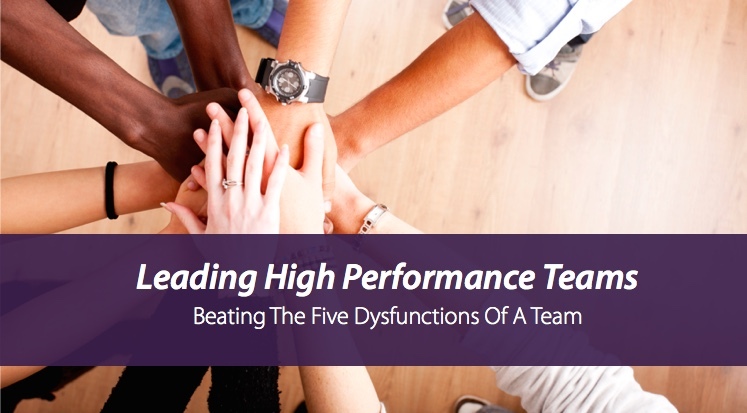 This practical session guides you through the Five Dysfunctions of a Team model by Patrick Lencioni, outlining the five key fundamentals to teamwork. Practical strategies will be provided on how to build a team environment of trust, positive conflict that allows for robust debate, commitment and accountability, with a strong focus on team results.